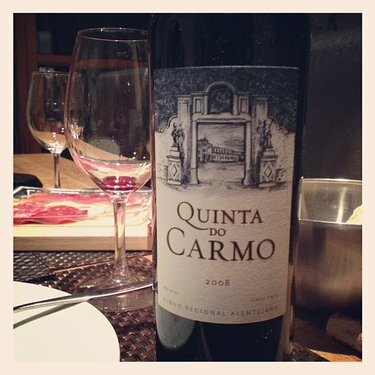 Quinta do Carmo 2008, from vines planted in clay and shale soil, selected from traditional Alentejo varieties – Aragonese, Trincadeira, Alicante Bouschet – and a bit of Cabernet Sauvignon to give it more structure. Deep and clear ruby-garnet, showing that it wasn’t just brought from the vineyards to the bottle. 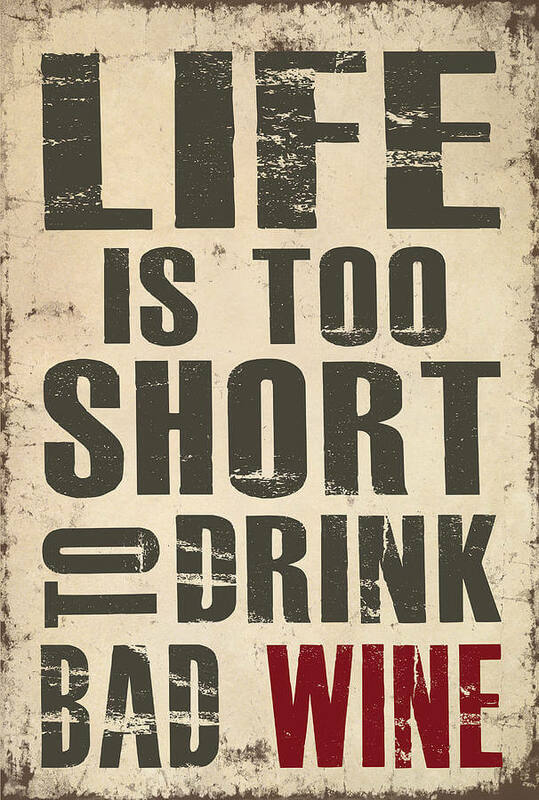 Delicate notes of black fruit, chocolate and a bit of toast. It has enviable delicacy and lightness itself, with balanced tannins and acidity without excessive plus a intense black fruit with chocolate and tobacco. No hype and no pretenses. A good wine, with its own profile, to be consumed with specific moderate spiced food. It doesn’t disappoint, and fulfills well its role.